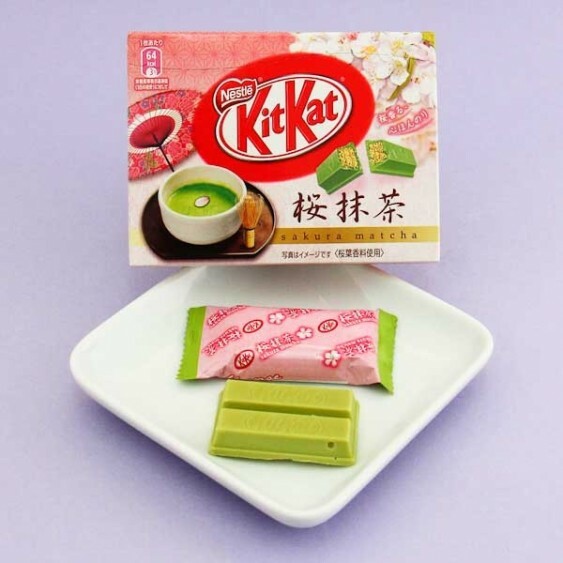 Treat yourself with these Kit Kat Sakura Matcha Chocolates! Usually sold only during springtime in Japan, these Kit Kats are inspired by the season's cherry blossoms. 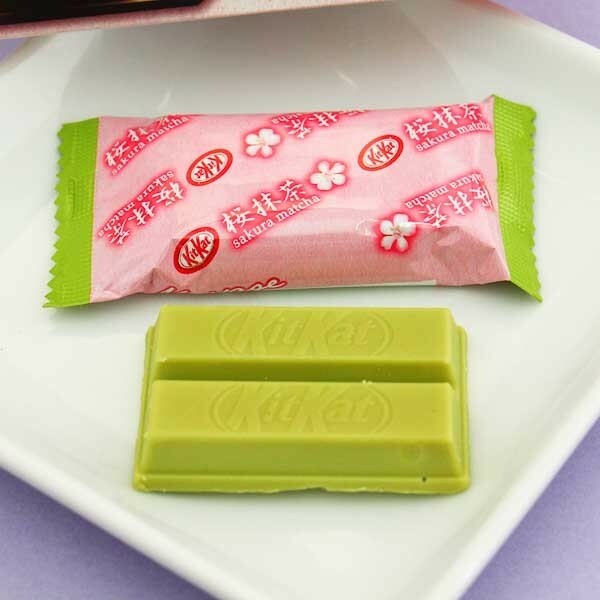 The flavor is a mix of a sweet Sakura flower, fine Matcha green tea, and the luxurious Kit Kat white chocolate! The beautiful package includes 3 mini bars each individually wrapped, so they are easy to take with you anywhere you go. The perfect gift to give to yourself or share with your family and friends!